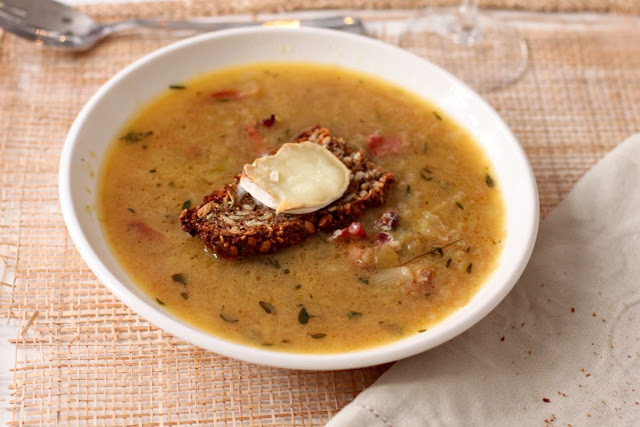 To me, the onion soup is as French, timeless and classic as the breton-striped sweater. This elementary, but evenly multipurpose soup is so good that one would think it would have advanced cooking skills. Thought that something so simple can be so good! With a pressure cooker, the taste is raised to new heights, and in a short time. I am saved. In addition to very low work effort, onion soup requires few raw materials. Onions are some of the cheapest you get. The power also does not require you to go beyond the food budget if you make it yourself. Then you just want a pressure cooker for the birthday and invite to the French evening. Yes, and some bacon, if you want to jazze it up a bit extra.This recipe contains a lot of butter. It gives an intense caramelized taste, but also makes the soup saturate well. 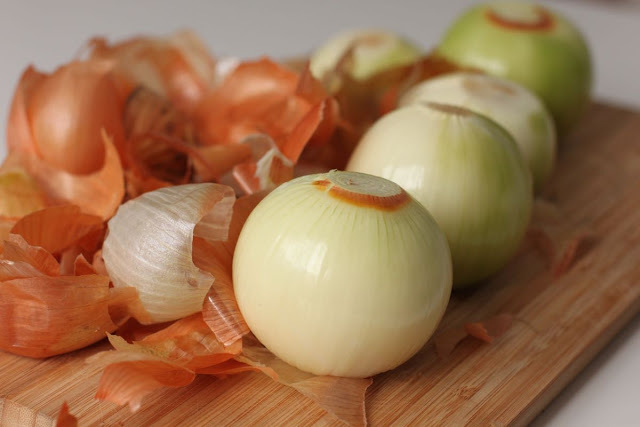 Cut the onion into thin slices. Melt the butter over medium heat in the pressure cooker and have in onion and baking soda. Stir until everything is well mixed. Under pressure, the soda will accelerate the so-called Maillard reaction, which in practice means caramelization of the onion. For particularly interested, read more on Wikipedia. Attach the lid to the pressure cooker and increase the temperature slightly to achieve pressure. Do not use too high temperatures, because then the bulb will burn in the bottom. Let the onion and butter mixture press for 10 minutes. Reduce the pressure by pouring running cold water over the lid. Add the broth and thyme and warm to the boiling point. Season with salt and pepper. Bacon and bread with gratinated cheese tastes good. Have bacon in a refractory form. Make bread slices with a large amount of cheese on each slice and fry both in the oven at 230 degree heat until the cheese is melted and the bacon is crispy. The bread slices with cheese can also be served in a refractory bowl of soup and gratin both soup and bread at the same time. I have adopted the recipe from the good Hobby cookie , which is an equal fan of the pressure cooker like me. 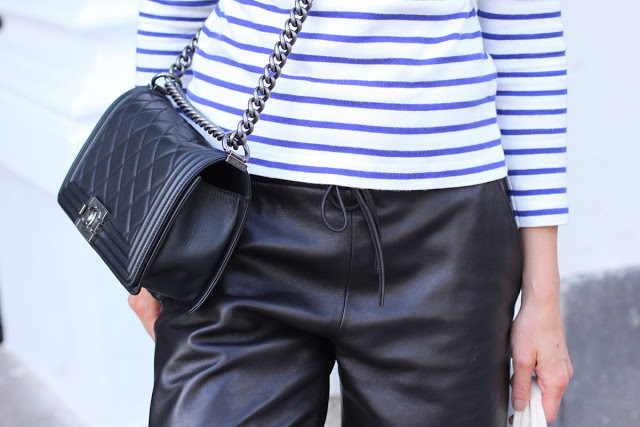 Next to the blue-and-white breton stripes and Chanel, onion soup is something I associate strongly with France.